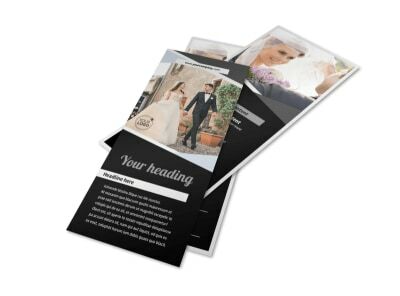 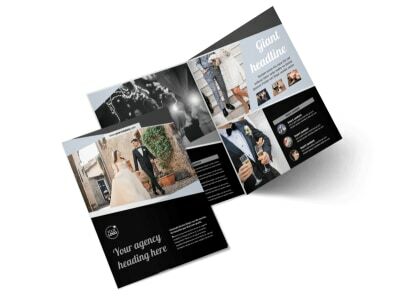 Customize our Wedding Video Service Postcard Template and more! 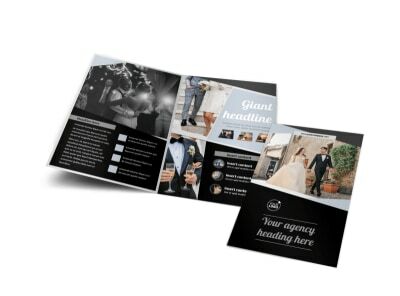 Let wedding parties know of your upcoming deals for filming their big day with wedding video service postcard. 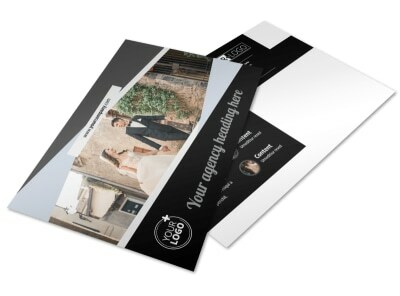 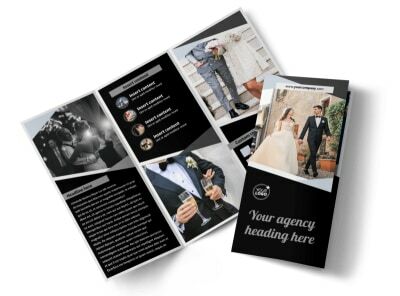 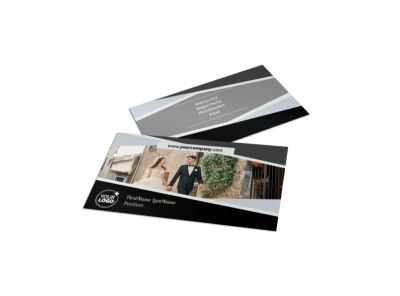 Customize a template using our easy online editor and add images, colors, and other wedding design elements of your choice to make your postcard stand out from all the junk mail in potential clients’ mailboxes. 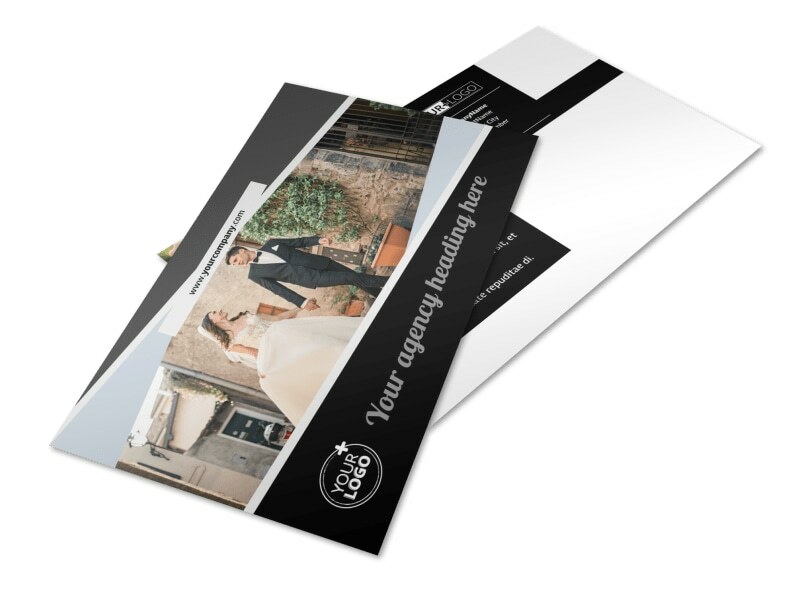 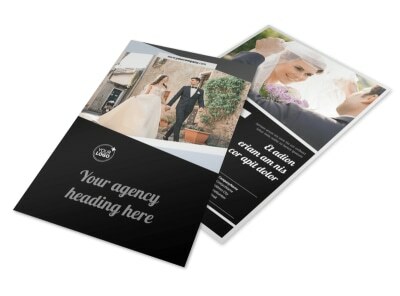 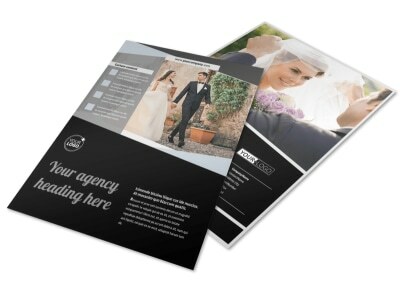 Either print from any location or use our printing service for a more professional postcard.